Lindi created this beautiful Thanksgiving tree as a place her family could record all of the things they are thankful for, a fabulous holiday tradition. And she is offering it as a free printable so you can keep this tradition in your home too. 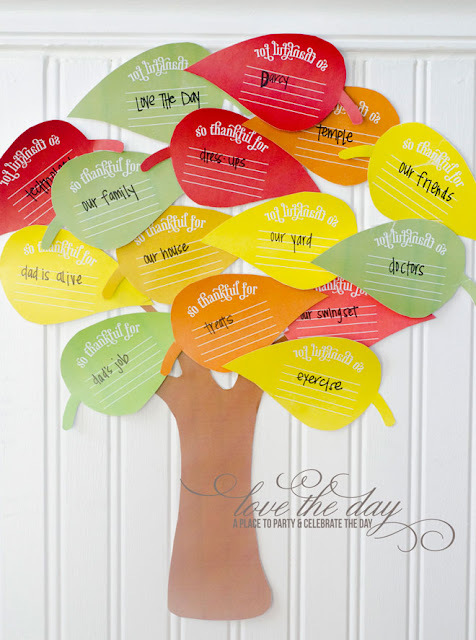 You can download the free printable Thanksgiving tree over at Love the Day.